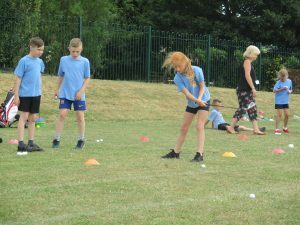 Year 4 enjoyed a new sport in school today. 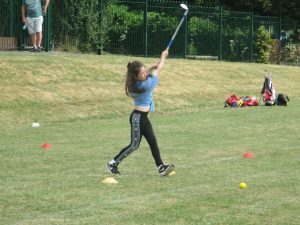 They practiced accuracy, chipping and driving. 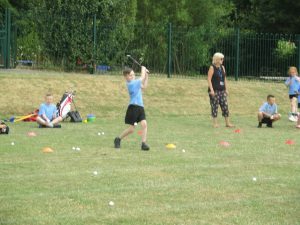 We have some potential golf super stars… Watch out Tiger Woods! What a great idea, something different! 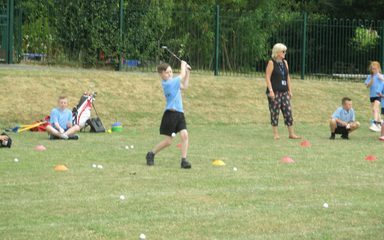 Josh loved it!